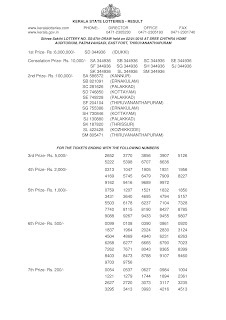 Sthree Sakthi Lottery is the lottery launched by the kerala government for raising fund for the fulfillment of developments regarding the women empowering programmes. This reason is the base of the lottery name STHREE SAKTHI (means women's power). 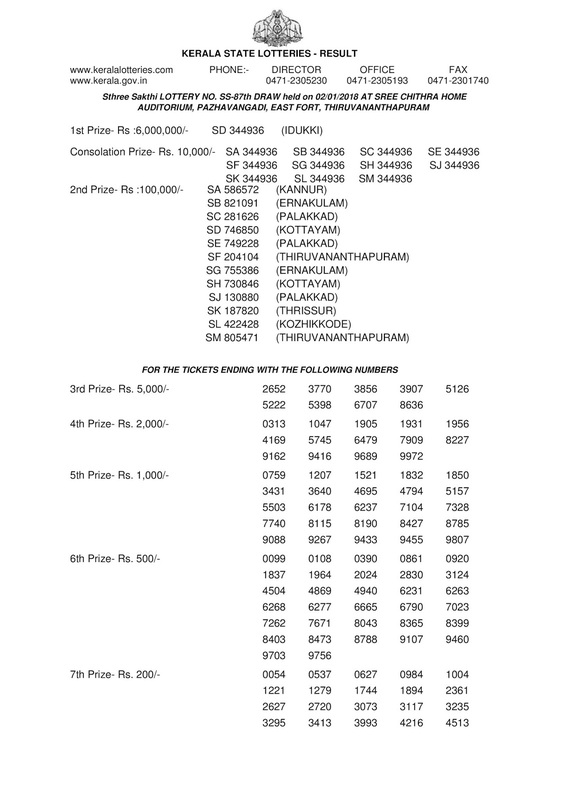 Kerala lottery department decided to conduct the sthree sakthi lottery draw on every tuesdays at 3 pm. 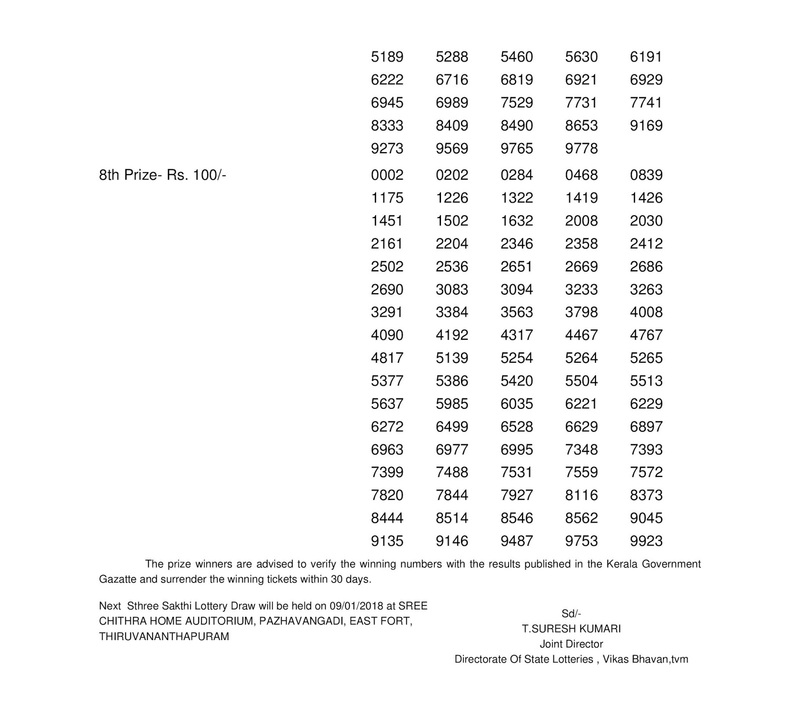 Today kerala lottery result is sthree sakthi lottery result and the result will be published after the official announcement of the result. 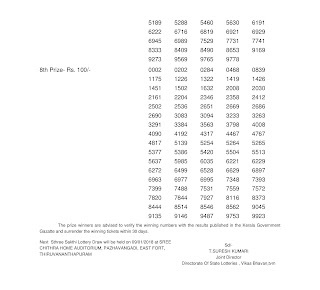 Sthree Sakthi SS 87 result will be published at 4.05 pm as same as in the official website. Also there will be a live update for the first prize at 3.05 pm. Refer the official site for furher clarification. For instant updates please click on the refresh button.